Sinfonia Tamesa is one of London's leading amateur symphony orchestras. 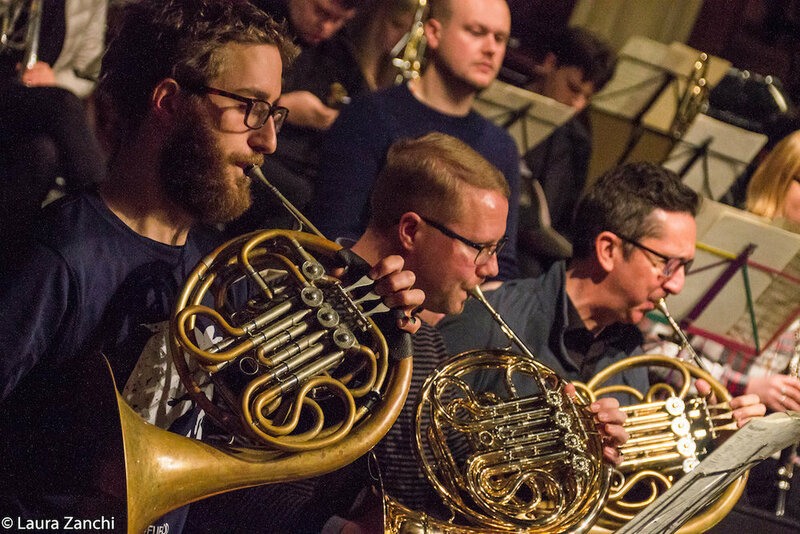 Established in 2001, we perform three concerts a year in beautiful central London locations, featuring well-known classics alongside world premières and forgotten gems. We love making good music together, and celebrating together afterwards. We provide a platform for up-and-coming soloists and composers, including Sadie Fields (violin), Susana Gaspar (soprano) and Ashok Klouda (cello). "A marvellous group of enthusiastic players who approach everything in a wonderfully professional manner"